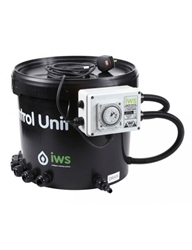 The IWS Basic Flood and Drain Brain is our entry level IWS flood and drain system, unlike the pro model it features 13mm fittings and has no remote timer. 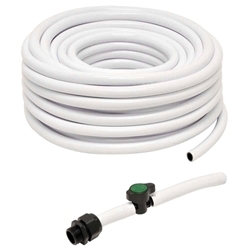 The timer itself is a built in 15 minute segmental timer whish is easy to use and quick to setup. 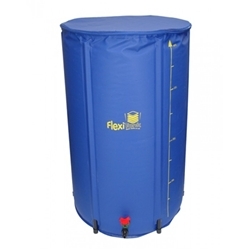 This entry level brain is great to get you up and running in flood and drain hydroponics. 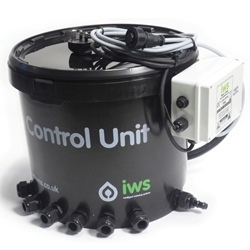 The IWS Basic Flood and Drain Brain is our mid level IWS flood and drain system, unlike the pro model it features 13mm fittings and has no remote timer. 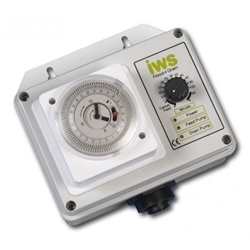 The timer itself is a built in 15 minute segmental timer whish is easy to use and quick to setup. 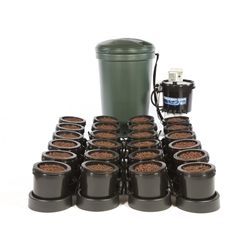 This entry level brain is great to get you up and running in flood and drain hydroponics. 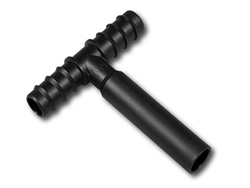 The IWS Universal Elbow fits onto the end of a piping-run to terminate the pipe and provide a convenient way of “turning the corner” into the last Outer Pot on your IWS Hydroponics system. 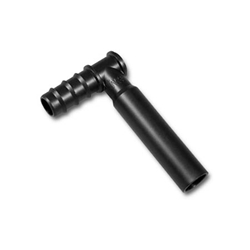 The barbs on one end of the Universal Elbow hold it very securely in the piping. 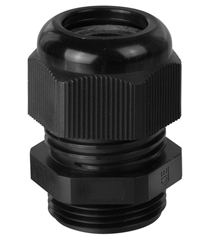 The smooth end of the Universal Elbow fits perfectly into an IWS Sealing Gland on either an IWS Outer Pot or on the Brain-Pot. 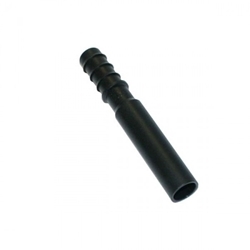 The IWS Straight Piece is a like-for-like replacement for the Straight Piece used to connect Flexi Pipe to the Sealing Glands on the IWS Brain Bucket.